We develop our employee’s skills and knowledge so that with each passing year everyone knows more. 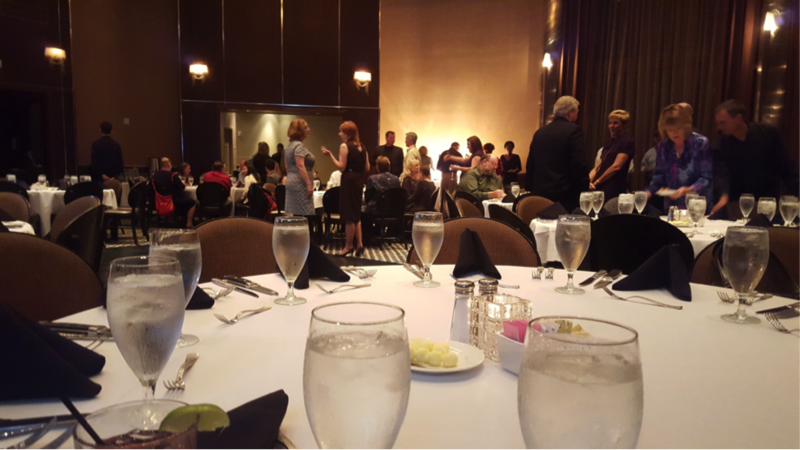 We are a “no drama” organization that communicates professionally both internally and externally. We take care of each other technically and personally. We often refer to being part of the SIS-TECH family. But we want to be even more than this, so we also take part in charity events. We decorate offices for birthdays. We have yorkies, fish aquariums, and photos of our families on our desks. We appreciate everyone’s unique perspective and use our differences as a platform for better understanding our client’s needs. Here are examples of our latest activities. 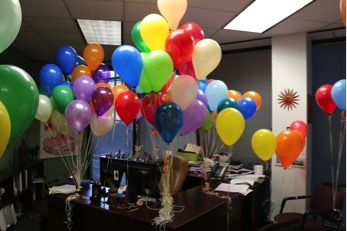 Dr. Angela E. Summers office is decorated for her birthday.